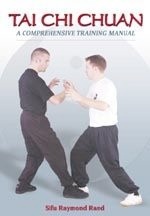 Here’s a list of the books that relate to our style of Tai Chi. Click on the book cover to buy from Amazon. 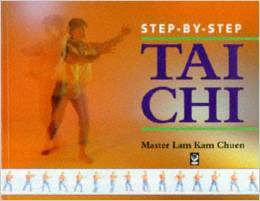 to Advanced to reach real accomplishment in the art of Tai Chi Chuan. The perfect companion to a lifetime of practice. 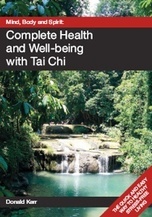 Written by Sifu Donald Kerr, this beginners’ book contains a step-by-step guide to the short Yongquan form of Tai Chi Chuan as well as warm up exercises, advice about treating minor ailments and some Chi Kung exercises. A great introduction to Tai Chi, and to the style we follow, from the master who created the short form we practice.